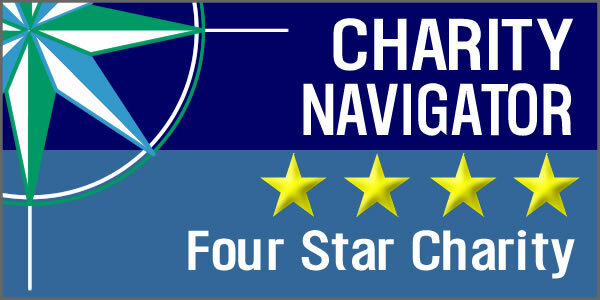 Non-Profit evaluator, Charity Navigator, has awarded St. Ann’s Center our second consecutive four-star rating! St. Ann’s families continue to benefit from our relationship with The National Theatre. We have welcomed local talented performers for more than 5 years. ESL classes have begun at St. Ann’s! With the support of grant funding from the Crimsonbridge Foundation, St. Ann’s is piloting an English as a Second Language program. Support St. Ann's While You Shop! #AmazonPrimeDay is 5 days away! Board Secretary, Mary Armstead, was recently interviewed by the Prince George's County Sentinel for their Hometown Hero series. St. Ann's was one of hundreds of project sites selected by Deloitte for their 19th annual day of community service, called Impact Day. How are you making your health a priority? We can't believe it has already been one week since Hope Blossoms 2018. What a joyous night! On behalf of St. Ann's Board of Directors, staff and the young families we serve, we want to thank all those who joined us on May 2nd. We celebrate the contribution of social workers during National Social Work Month. St. Ann’s especially celebrates and recognizes the social workers that have played a vital role in the lives of the young mothers and children we service.